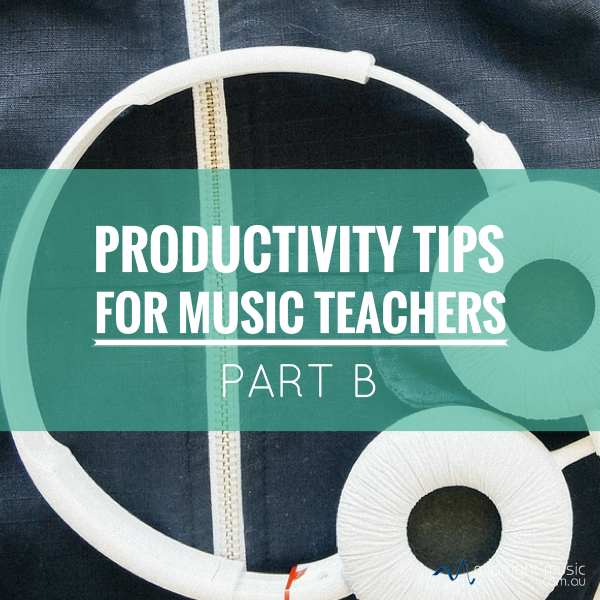 This is part B of a two-part series on productivity for music teachers. In this second part, we’ll look at how to safely back up all of your data, how to overcome website loading issues, how to retrieve a webpage that’s disappeared, how to effectively save links to videos and websites, how to speed up the student assessment process and how to learn or transcribe songs fast. To listen to Part A head over here. During the episode I mentioned that I presented this information in a one-day conference. You can download a copy of the slides from that conference by clicking on the button below. It will be sent straight to your email inbox.